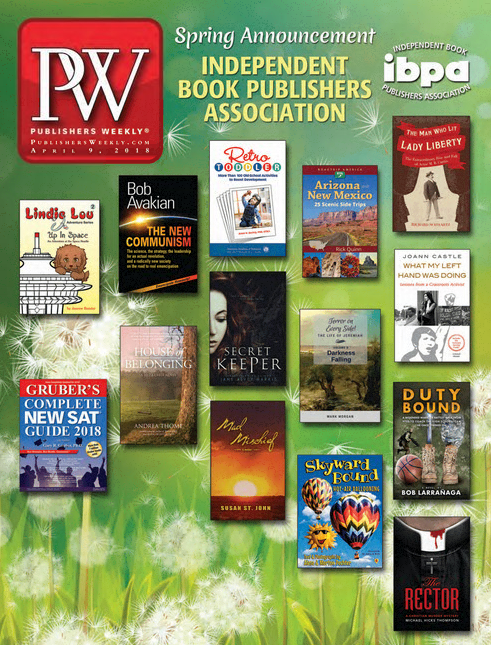 Best Publishing Company - Skyward Bound appears in Publisher's Weekly! Skyward Bound appears in Publisher's Weekly! In this BPCKids children's book, we invite our underwater explorers to travel from the depths of the sea to the heights of the heavens. "In the decades that I have known Alese and Mort, I have deeply admired their shared passion for the beauty of life above and below, their joy of gliding weightless in the sea and in the sky above, and of using their wondrous skills as photographers and explorers to inspire legions of earthlings to go see for themselves the glorious nature of Earth’s oceans of water and air. This book is a tribute to their passion for life, their love for each other, and their deep sense of caring for all of the natural world and especially and for the generations of young explorers to come." Skyward Bound, authored by Alese and Morton Pechter, our well-known friends from the scuba diving industry, captures the imagination of the young child yearning to fly. Read along and enjoy magnificent photos of breathtaking, colorful balloons as they explore from the clouds. Learn how a balloon is assembled, inflated, rises to the sky, and becomes a rainbow of colors overhead. 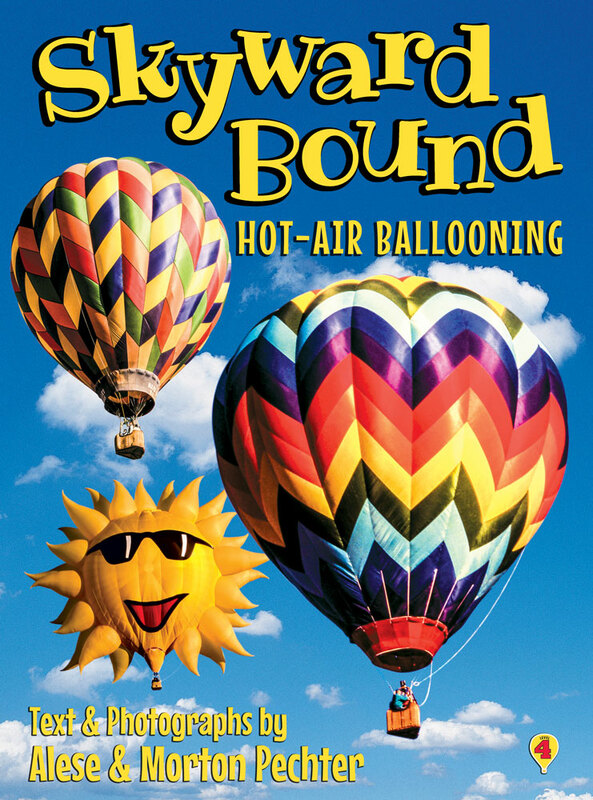 In this book, parents and children will feel the excitement and peacefulness of a hot-air balloon adventure!